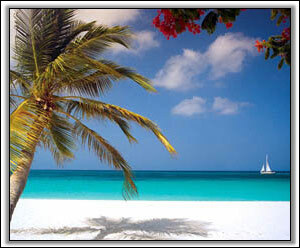 Much has changed since those days, but the beauty of the Caribbean has remained. The allure that brought Columbus back again and again is still working its charm. Nowhere else in the world will you find a group of islands emerging from the ocean's floor offering so much to the sailor and discoverer as well, and Nevis is no exception! 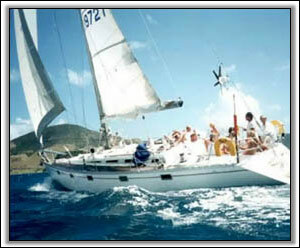 Nevis has several companies that offer sailing charters, and or rental boats, see below for more information.